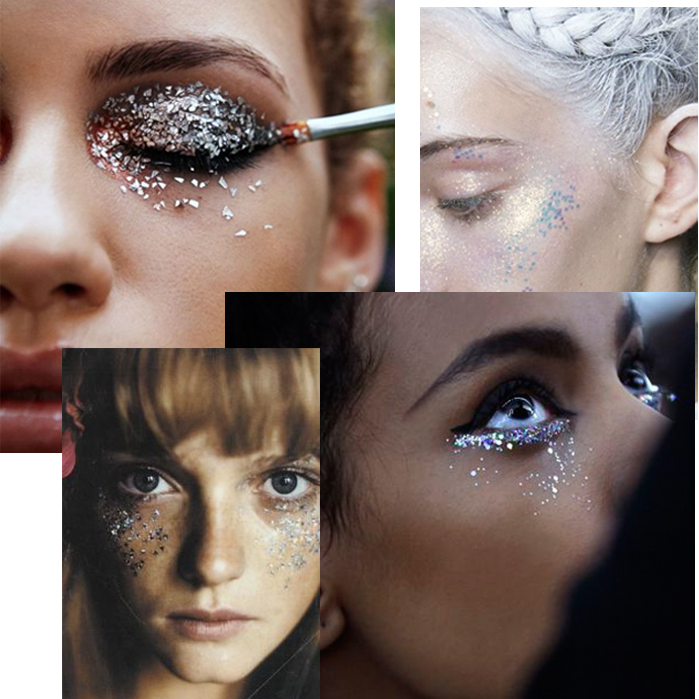 You wanna add a touch of mermaid to your look everyday right? 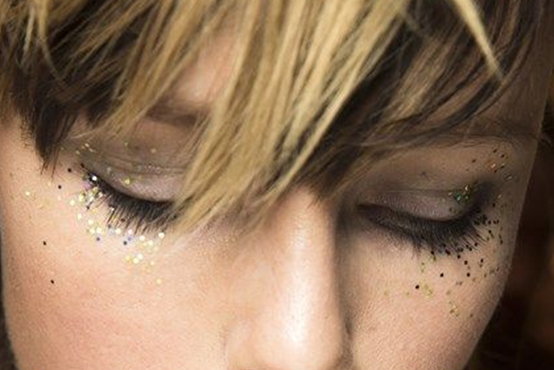 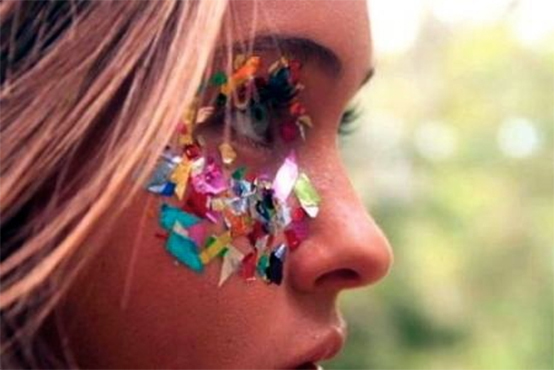 Festival your flick by using different colours or specks of glitter, dotted on like, you guessed it, confetti!!!! 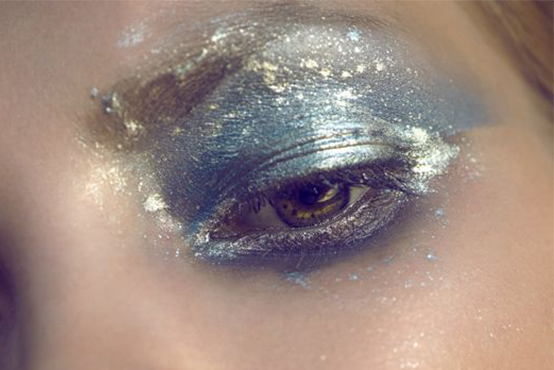 You know Bowie would want you to….